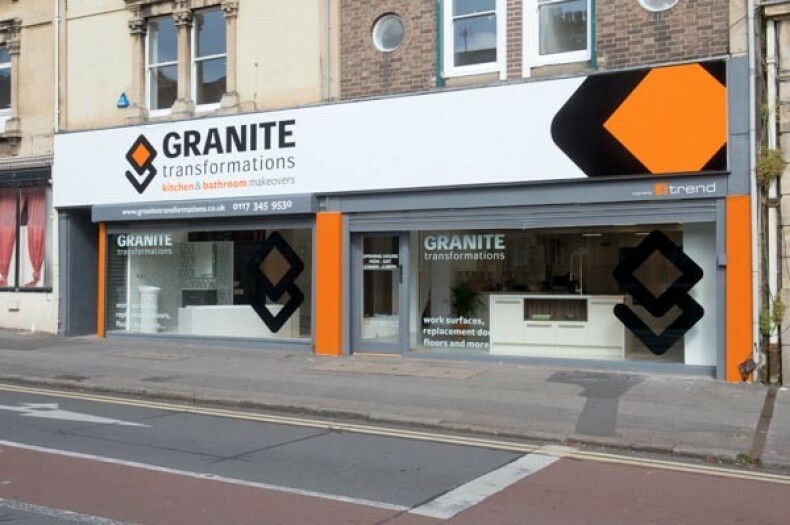 Our showroom can be found on Zetland Road in Redland, an affluent suburb of Bristol situated between Clifton and Bishopston. It can be accessed from the M32 city centre motorway and the A4 Portway road. 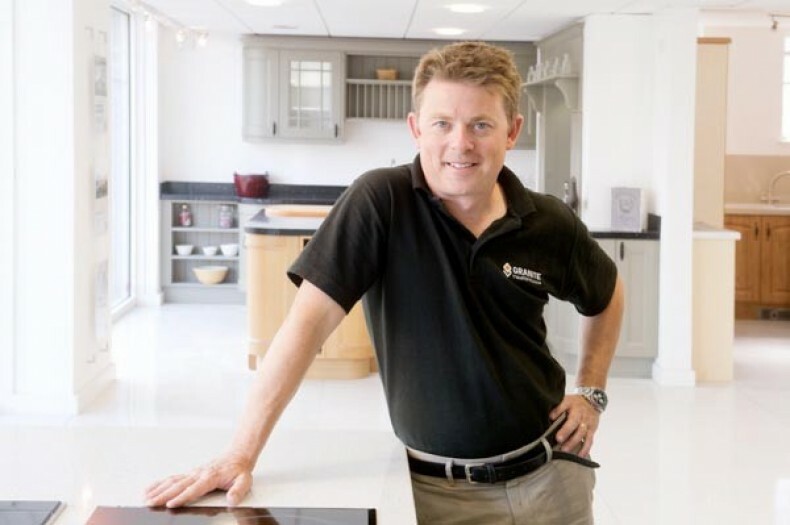 Call for a free home consultation 0117 911 4240 or email us your request.